FIRST PAGE OF GOOGLE REAL ESTATE MADE SIMPLE! For many sites being found in local search and in maps that show up in web searches at Google and Yahoo and Bing for the location of an office or storefront or other offline location can mean a significant increase in phone calls and visits. 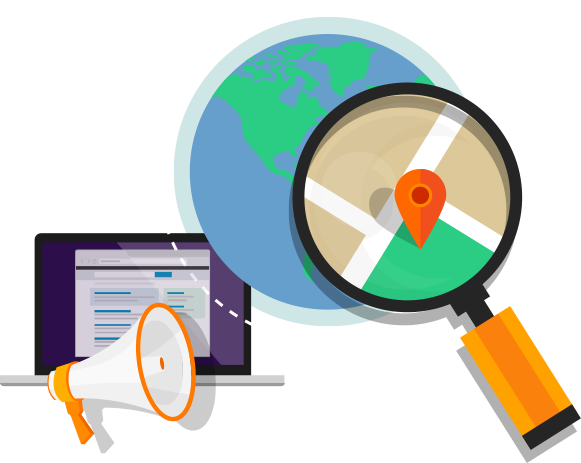 Optimizing for Local search SEO can mean that your pages can rank higher in relevant organic Web search result and in Maps search results as well. Part of the path to success with ranking well in local search is submitting your site to a number of directories and pages that include the name of your business as well as geographical located information. Having this geographical information consistent from site to site can help give certainty to the Search Engines that the business locations they might include in their Maps pages is correct. Another element that can help improve a businesses placement in search results can be the intelligent use of Schema Markup that tells search engines more information about your business, where it is located, and the goods and services that you offer. Another important element in performing well in Maps results is submitting your site to Google “My Business” and going through the verification process and submitting to other sites that might be considered knowledge bases by the search engines, such as Wikipedia. Being Optimized for Google Maps or Bing Maps or Yahoo Maps can mean knowledge panels like the one above show up in search results for the name of your business. 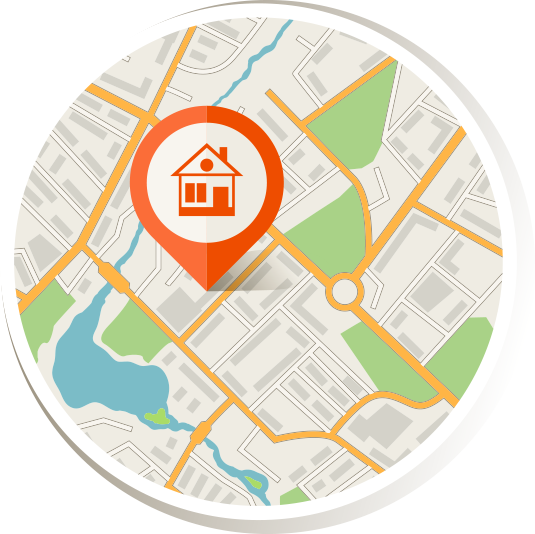 Your Businesses location can also appear in a maps navigation program and be found more easily, and the navigation program may provide driving directions or actual turn-by-turn navigation. To find out more how we can work together, contact me today and tell me more about your business and your site.